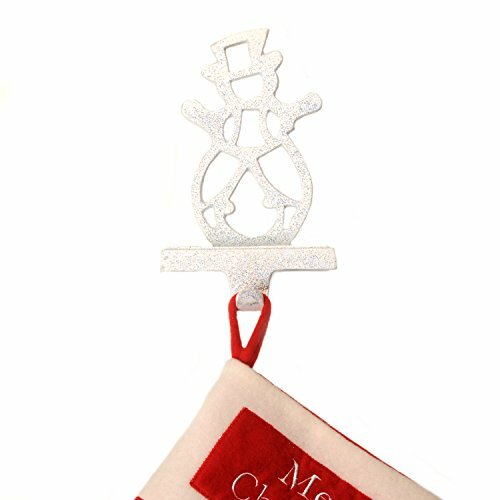 Give your mantle a christmas look with this Snowman in White Design Christmas Stocking Holder. Each stocking hanger is made from metal and is weighted so that it can sit perfectly and carry the weight of your favorite stocking or sack full of presents. The underside is felted to protect your mantel. If you have any questions about this product by Insideretail, contact us by completing and submitting the form below. If you are looking for a specif part number, please include it with your message.